Romeo el Mejor, best bard in the world, or at least in the City of Vinab in the virtual reality massively multi player online game: The Greenwood, is about to put on a play when a goddess appears and asks him to run an errand for her. She promises him a +10 boost to all stats for a month, so how could he refuse? She is also remarkably pretty. 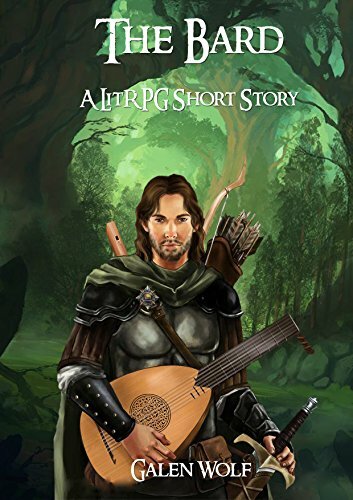 A light hearted LitRGP short story set in the Greenwood.